How does The Thyroid And Parathyroid Glands Keep You Healthy? 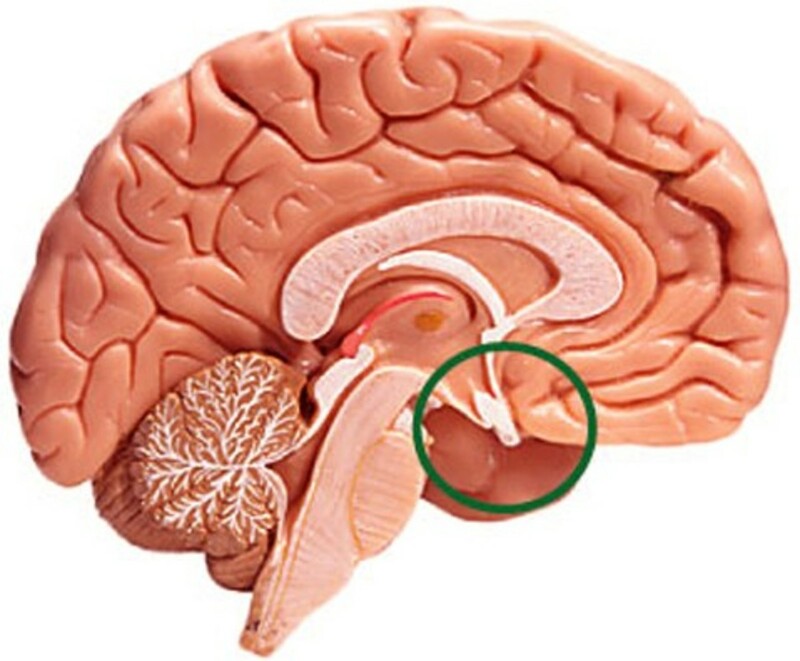 These glands are part of the endocrine system. As with most glands, they are small in relation to other organs in the body, but their functions are essential for health. We'll look first of all at the basic anatomy, before going onto explain what they actually do. 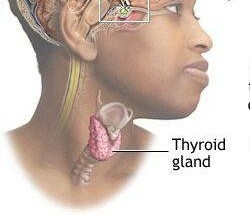 If you feel for your adam's apple at the front of your neck, just below this is the thyroid gland. It's one of the biggest in the body at approximately 2inches/5cm long and 12mm/1/2 inch wide. It's often described as either horseshoe or butterfly shaped. Interestingly the thyroid gland is often larger in females than males and can grow slightly larger again during the female ovulation cycle. The thyroid gland is very vascular, meaning that it has a rich blood supply. 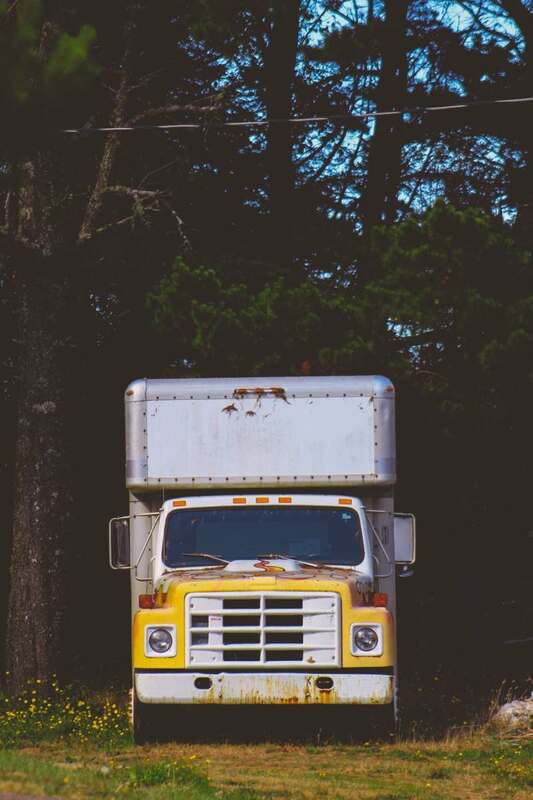 For protection it's encased in a tough layer of fibrous tissue. There are four parathyroid glands in total. Although uncommon, some people can have more. Normally there are two on either side and lying to the back of the thyroid. The two uppermost glands are sometimes called the superior parathyroids - 'superior' simply means 'above/high' and the inferior parathyroids , 'inferior' means below/lower. They are very small - about 5mm. In rare cases the parathyroid glands may be found within the thyroid gland itself or in the chest. 1. Endocrine system - comprises of a group of glands in different areas of the body. These glands, through chemical messengers called hormones, regulate nearly every function in the body. 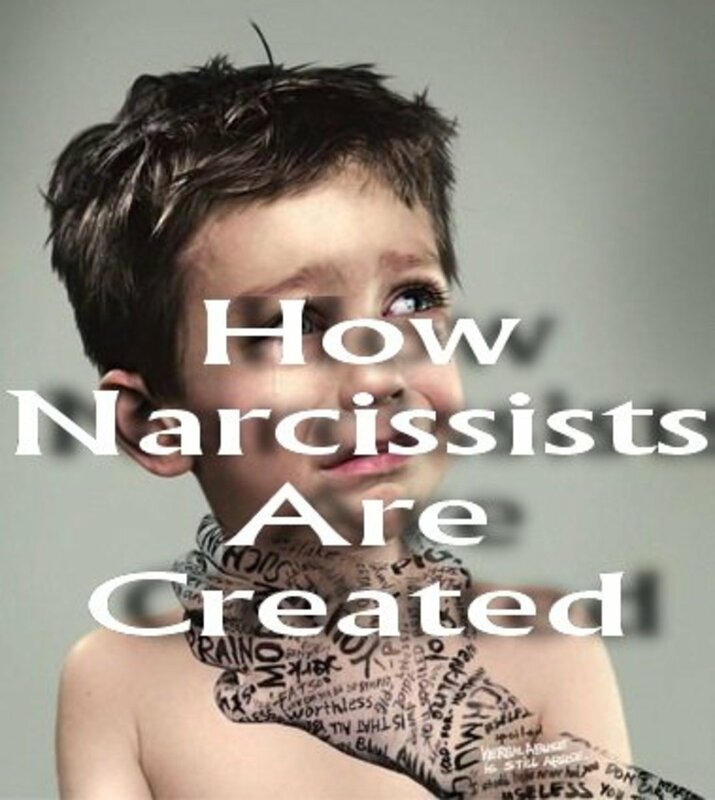 For example, growth, moods, metabolism, development etc. 2. Hormone - a chemical made by the body that acts like a messenger, causing cells in other areas of the body to react in a certain way. What is the function of the thyroid and parathyroid glands? 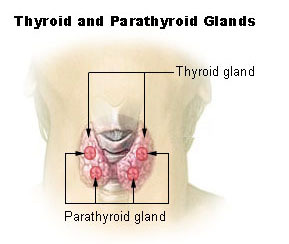 Both the thyroid and parathyroid glands are called endocrine glands. This means that they not only make hormones but release them into the body where they have an effect on cells and tissues. Both of these glands have a specific function and we'll look at these in turn. Thyroxine or (T4) and triiodothyronine (T3). Both these hormones regulate your body's metabolic rate. Metabolism is basically how quickly the cells in your body use up the energy resources they have stored within them. The hormones named above will regulate the metabolism to suit the body's needs. They are also responsible for regulating body temperature - the more energy our cells use up, the higher our body temperature will rise. In addition to the cell energy regulation, both these hormones regulate and adjust the use of the body's fat and glucose stores. They also play a part in building proteins. Proteins are the fundamental building blocks of the cells. Iodine - this substance is needed by the thyroid gland in order to produce the hormones T4 and T3. Zinc, iron and copper - only tiny amounts are needed to keep the thyroid gland healthy. However, research has shown that a person who has very low levels of these minerals also showed a reduction in health and function of the thyroid. Vitamins A,C and E are particularly good for overall thyroid health. I mentioned that the thyroid gland makes three hormones. The third hormone is called 'calcitonin'. This hormone regulates the amount of calcium and phosphorus that circulates in the blood. These essential minerals help to keep bones healthy. However another important point about calcium is that it is a chemical needed to allow muscles in the body to contract properly - including the heart. If the levels in the blood vary too much this can cause serious medical problems such as abnormal heart rhythms. 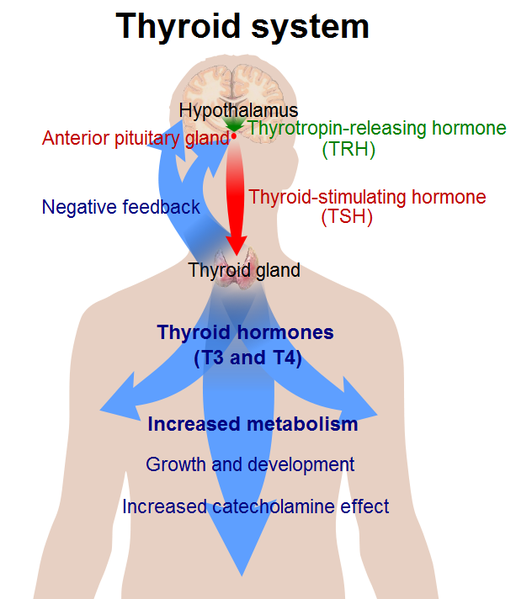 This is a fascinating but complex system of hormones taking messages back and forward in order that the thyroid gland is properly regulated and functions at an optimum level. The table to the side of this hub, will explain this complex system in a little more detail. It will increase the blood levels of magnesium when required. 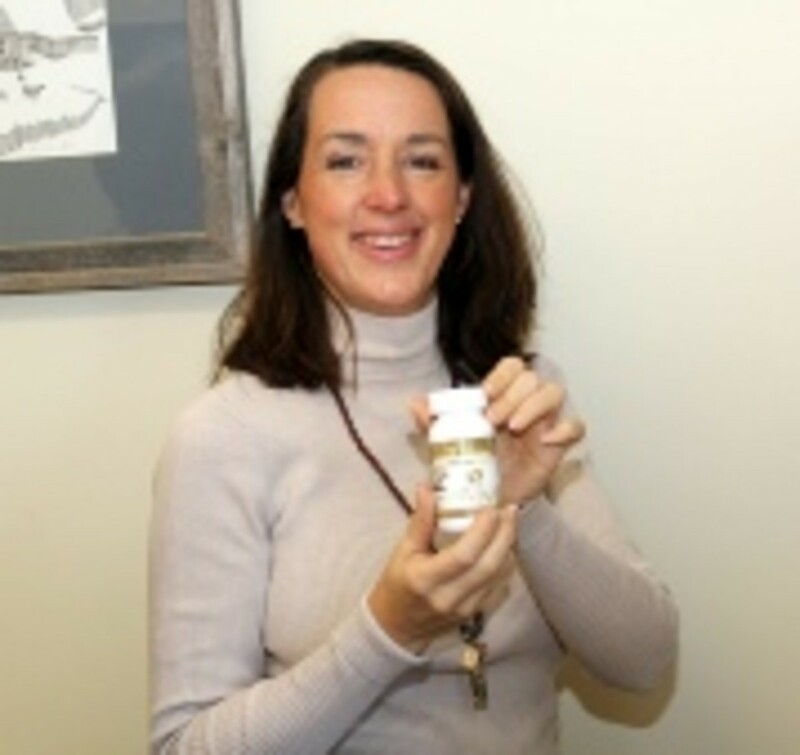 Magnesium is an essential mineral required by the body as it helps with over 300 biochemical processes. Some of these processes include - stabilising blood glucose levels, proper heart rhythm maintenance and normal blood pressure. The majority of magnesium is found in the bones and some in the tissues and cells of the body. Only about 1% is found in the blood. It allows calcium to be absorbed from the intestine into the blood stream. If needed, it will prevent the kidney from excreting excess calcium in the urine. It will prompt the kidneys to excrete phosphorus in the urine. it increases the magnesium levels in the blood stream when required. As we can see these glands have an essential role to play in maintaining overall health of the body. Unfortunately it's quite common for things to go wrong with the thyroid gland in particular, although most are treatable. We'll have a look at the most common medical conditions that can affect these glands. Regulation of the thyroid gland. receives various signals from all over the body about various functions. 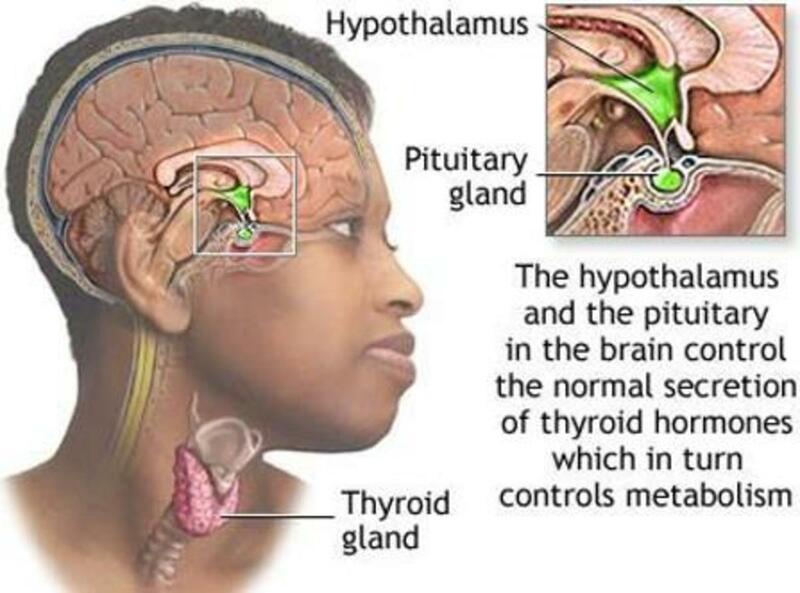 when the hypothalamus detects that the thyroid hormones - T3 & T4 - are low, it will release its own hormone called TRH (thyrotropin releasing hormone) and sends it to the pituitary gland. receives TSH from the pituitary and starts to make its own hormones T3 and T4. T3 and T4 are made and released into the blood stream. When the blood passes through various areas of the body, messages will be sent again to the hypothalamus about the levels of T3 and T4 and if necessary the hypothalamus will once again start the procedure of informing the thyroid gland to make more. What medical conditions affect the thyroid and parathyroid glands? There are several conditions that can affect the thyroid gland in particular and I'm sure most of you will have heard of at least one or two, if not all of them at some point. Hyperparathyroidism - in medial jargon the word 'hyper' usually refers to an abnormal increase in something. In this case the parathyroid glands are producing too much parathyroid hormone. This is normally due to a benign form of tumour. Calcium levels in the blood rise often leading to kidney stones and this is how the condition relating to this gland is sometimes discovered. For most people undergoing surgery is the best option where the affected gland is removed. However, some people who are not suitable for this procedure, may have the high levels of calcium treated another way and regular blood chemistry check-ups will also take place. Hypoparathyroidism - in medical terms 'hypo' usually means an abnormally low level of something within the body. In this case there is not enough parathyroid hormone being produced usually due to trauma or an operation involving the neck area - such as surgery on the thyroid gland. This condition can be treated with supplements and medications. Hyperthyroidism or overactive thyroid - this is a very common condition that means the thyroid gland is producing too much of the hormones T3 and T4. When this happens the body's metabolism goes into overdrive leaving the person - nervousness, agitated, excitable experiencing weight loss. There may also be a swelling that develops in the neck region - this is called in medical terms a 'goitre'. There are several reasons why hyperthyroidism may develop but the most common is a condition called Grave's disease. The body's immune system targets the thyroid gland causing it to produce far too much of its hormones. This condition can be successfully treated either with medications or with radio-iodine treatment that shrinks the thyroid gland so reducing its activity. Thyroid nodules is another condition that can also lead to hyperthyroidism and again this can be treated successfully with medication. Hypothyroidism - this is also called an 'underactive' thyroid gland and is also a common condition that is easily treated when caught in good time. 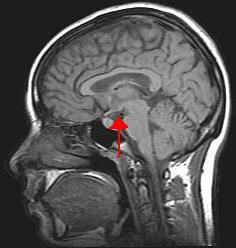 Hypothryroidism occurs when the gland doesn't produce enough of the hormone thyroxine (T4). 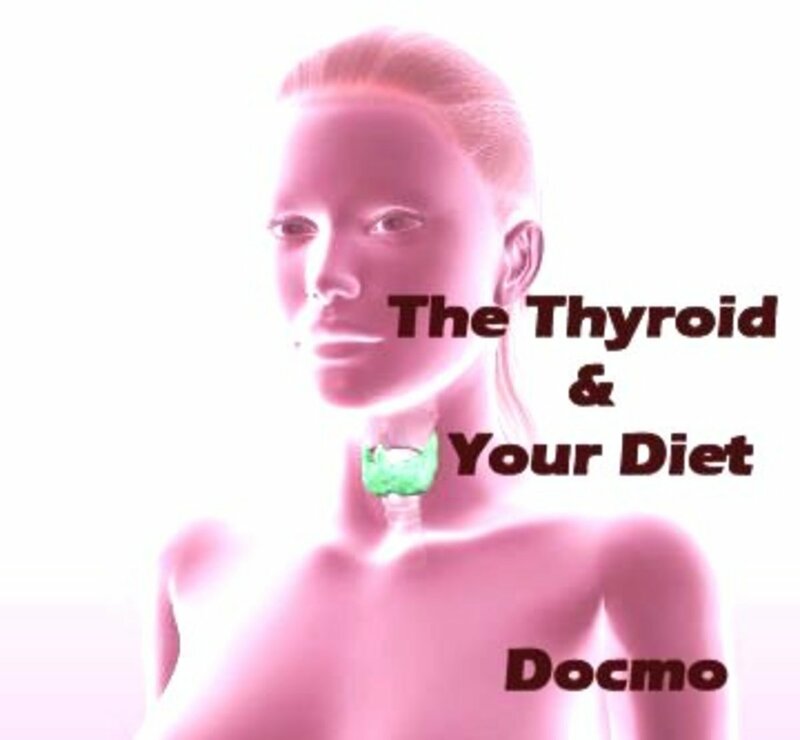 This happens when the body's immune system, for some reason unknown as yet, attacks the thyroid gland, causing damage. The most common name for this is 'autoimmune thyroiditis'. One of the most serious conditions that can arise, which can be fatal, is a severe form of hypothyroidism and is called myxoedema/myxedema. It is a rare condition and usually only develops when hypothyroidism goes untreated. Common symptoms are - feeling cold, tired, aches, weight gain, constipation, dry skin, dry/brittle hair, brittle nails, depression, sluggish mentally. 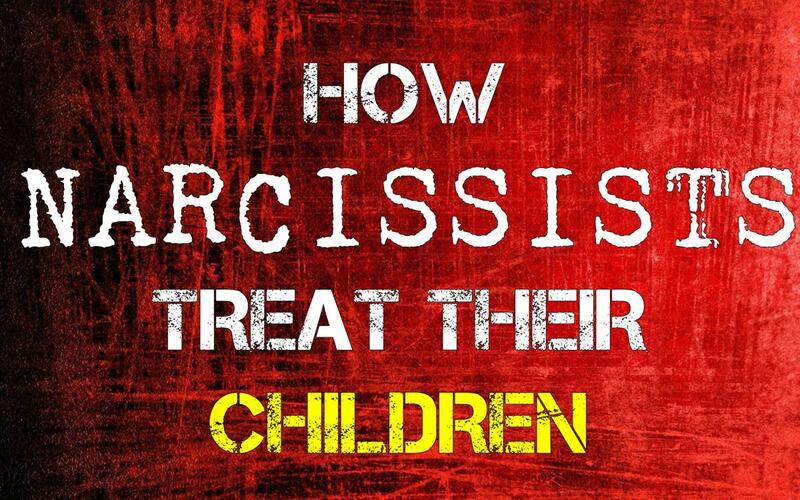 This is a condition that is much more common in women. According to PatientInformation.co.uk, about 1 in 50 women will develop hypothyroidism and about 1 in 1000 men. The older you become the more likely you are to develop the condition. The most common form of treatment is by taking daily medication that contains 'thyroxine'. In the UK the medication normally used for this is 'levothyroxine'. This will be the same in other countries but may have a slightly different name. Hopefully this article has helped you to understand the important function of these two glands. When they are working well, we feel good, so take care of them by eating a well balanced and nourishing diet! If you have any concerns or are worried you may have some of the symptoms described, then speak to your doctor as soon as you can. Well done on the quiz and glad you enjoyed the hub! Well written article. Got your quiz correct, yeee!! As always many thanks for your visit and your support - greatly appreciared my friend!! re8ivOne, many thanks for stopping by and glad that you found the hub interesting. Glad as well that you're over the thyroiditis - not very pleasant at all for you!! But what a great positive attitude you have to this - learning how important the gland is, good for you!! Thanks for sharing this great information. Important to know. Passing this on. Thanks for this informative article. My doctor has often tested me for thyroid issues which always come back negative but I did have something called thyroiditis at one point, what I learned from that is the thyroid has a significant purpose. Hi Eddy, many thanks for stopping by and glad that you enjoyed the hub! Many thanks too for the lovely comment - really appreciated!! Thanks for sharing this gem;your obvious hard work has paid off. Hi Rosemay, lovely as always to hear from you! Yikes!! Grave's Disease is not a pleasant experience at all and I'm glad that you're over that. I've looked after a few - mostly elderly people - who had to come into hospital for a spell as the disease had gone undiagnosed for a while. They were pretty ill and so it was always great to see them bouncing back and going home looking great! If it wasn't for some of our GP's there would be a good number of people that just wouldn't be around to tell the tale. The thing is goitre is not always that obvious unless you really look hard - unlike the medical books that show you massive ones so that students know what they look like. So someone can have a goitre and not really know, until, as with yourself, you get a good doctor who catches on quickly!! Many thanks for the vote up - always appreciated!! Hi Alicia, many thanks again for stopping by and for your lovely comment - greatly appreciated!! Another very useful and informative hub Helen. I had Graves disease a few years ago which was cured by taking medication for 2 years with monthly blood testing . No further problems since. I had no idea anything was wrong until my GP noticed the goitre, thanks to our observent GP's. You are doing a great job keeping us informed of these conditions and how to recognise the symptoms. Like all your health hubs, this article is very informative, detailed and useful, Seeker7. Thanks for all the research!